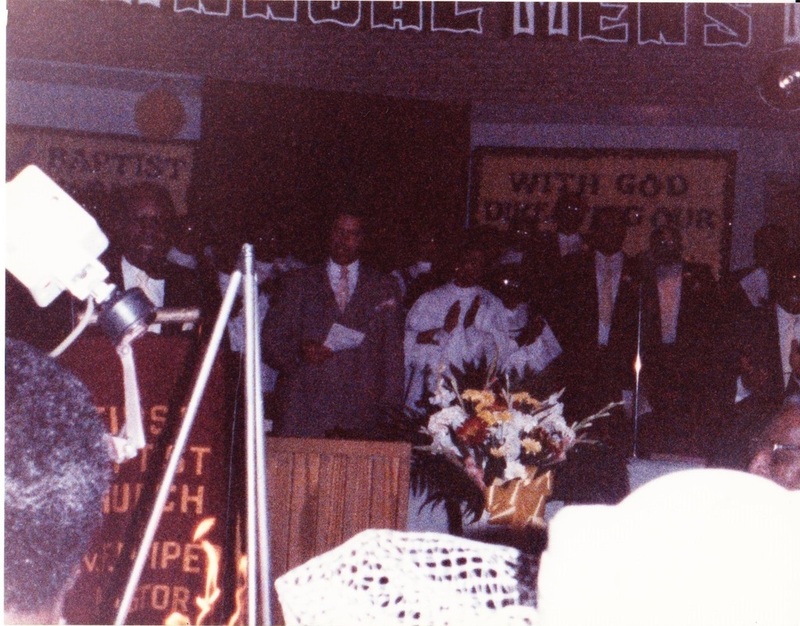 Reverend Floyd Preston Piper was called to pastor our church in the year 1962. He was met with a challenge to secure the membership of our church when a portion of the Ogden Avenue church was ravaged by a fire in 1964, which forced us to use temporary locations until the work was completed. Due to his love and dedication to the responsibility God gave him, under his leadership, the edifice we currently call home was built in the year 1970. After establishment of this new church, it was a few years later that the mortgage was burned which was met with great praise and joy unto the Lord. Due to deteriorating health, Pastor Piper retired as pastor in 1987 and served as emeritus until his death in the year 2001. The education center was renamed in Pastor Piper's honor by his successor, Pastor O. Everett Piper.